Here’s a succinct explanation of the opportunities for technology with the 50-plus market; services purchased by older people; services purchased on behalf of older people; services traded between older and younger people; and services delivered to future older people. The explanation comes from an article in Forbes magazine which is worth a read if for no other reason than to be updated on some impressive stats about the business potential among older people. The USA Ageing Economy was sized at $7.6 Trillion a year by AARP and Oxford Economics (this is roughly 40% of US GDP). The European Aging Economy was sized at $4 Trillion by Oxford Economics on behalf of the European Union, roughly 20% of European GDP. 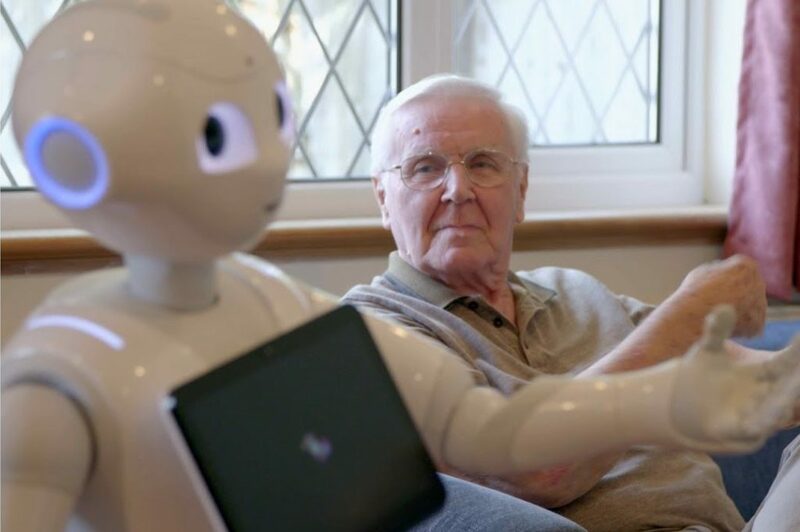 ““Age-Tech” is about digitally-enabling the Longevity economy”. According to Venture Capitalist, Dominic Endicott, Age-Tech spending is poised to grow fast. He projects the global Ageing Economy will reach $27 Trillion in 2025, with digitisation at 10%, for an Age-Tech potential of $2.7 Trillion by 2025. This would imply 21% annual growth in the global Age-Tech market. This is a conservative estimate because it is primarily focused on services purchased by older people. It’s easy to get carried away with the VC hype but let’s not forget that the Age-Tech graveyard, though still in its infancy, is already littered with great ideas looking for a user. Many smart (young) folks have let technology drive innovation and simply failed to respond to the real, daily needs of older people. Furthermore, Mr Endicott believes that “The UK is amazingly well placed to become a global hub for Age-Tech: it sits at the intersection of the $20 Trillion European economy and the $25 Trillion “Anglo-Sphere”. There are two flaws in this idea. Firstly, if the UK’s National Health Service is any yardstick, it is way behind in ageing innovation and is notoriously ‘business-unfriendly’ thus difficult for medical related start-ups, for example. Also, there is little research in ageing related development happening in UK universities and it would appear that care companies spend next to nothing on new product development. Another thought missing from this article is the ‘elephant in the ageing room’; China. For perspective, the over-50 population of China today is roughly equivalent to the entire population of the USA. We believe that driven by this massive scale of need, China will come to dominate the creation of products (including Age-Tech) for the age-silo market. Recent history with solar cells and Artificial Intelligence shows what will happen (when, not if) China decides to tackle the Age-Tech market seriously. Hi-Tech or Low-Tech, any product or service that hopes to meet the evolving needs of the ageing consumer must first come to terms with the physiology and psychology of ageing. Not just in the product itself, but across the entire customer journey.